R.D. 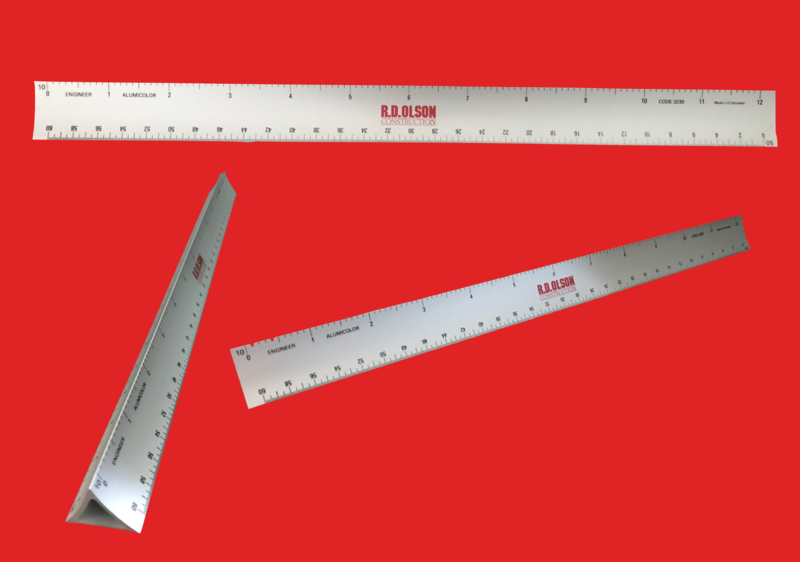 Olson Construction was looking for durable rulers for their construction work. Wearable Imaging created these 3-sided, hard aluminum rulers, and R.D. Olson was very pleased with the results!